Should You Make a Confession to Your Partner? My wife, Michelle, and I went on a beach vacation in early January. It was great to get away and to relax. Unfortunately, not everything went well in paradise. So, I poured myself a big cup of coffee and went back to the room. I sat down on the balcony overlooking the ocean and started to sip my morning brew. My mind was thinking about the beautiful view and how peaceful it was. I was really enjoying the warm and relaxing morning. My peaceful morning was being torn apart. My thoughts were coming fast and furious. What’s my best response? I thought of a few options. I went with, “I didn’t know that you wanted one.” Of course, that was defensive. Michelle looked hurt and went back into the hotel room. I was a bit dumbfounded. What happened here? I didn’t do anything wrong, or did I? Why did she have to ruin my peaceful morning? Did I commit a sin by not bringing Michelle a cup of coffee? In the past, I have looked at sin as being things like pride, greed, lust or envy. A cup of coffee just doesn’t fit into that list. The word for sin in greek is hamartia. It actually means missing the mark. It can mean to be mistaken or failing to reach a goal. This is a radically different way to think about sin. In some ways, it reduces my shame and helps me to be able to admit when I’ve missed the mark. I know that I promised to love, honor and respect Michelle. That was in my wedding vows. My covenant with my wife is that I will cherish her for all of my life. When we mentor couples they are often focused on who’s wrong or who’s right. Who’s the bad guy and who needs to admit their sin? When we ask them about their goals, they usually agree that they want a better relationship. We encourage them to focus on their goal – building their connection. I used a bible dictionary, The New International Dictionary of New Testament Theology, to look up sin. The article said that the word for sin didn’t necessarily imply evil intent. We can have all of the best intentions and still fail to meet the goal. I’m not sure that I like that concept because it takes away a lot of my excuses. The question isn’t who had good intent or evil intent. The question is, are you reaching your goal? Guess what? 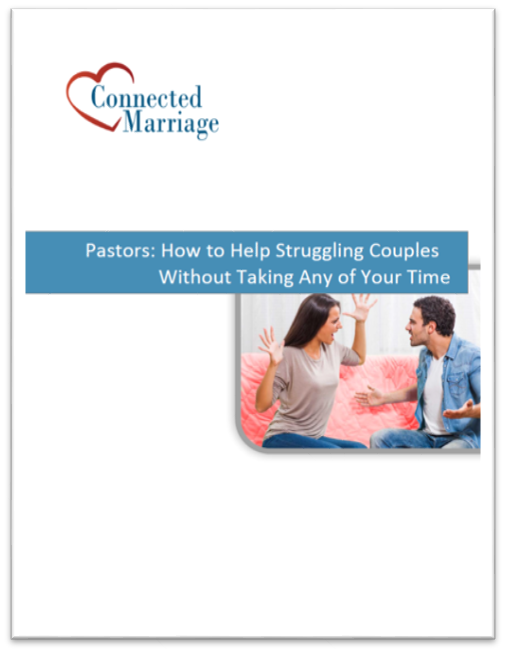 We are all going to do things that fail to build up our marriage. This is where confession comes in. The word for confess in greek is homologeo. It’s a combination of homo, meaning same, and logeo, meaning to say. It has a connotation of agreement. In other words, acknowledge that the goal wasn’t met. This isn’t about finding the bad guy or attaching blame. This is about acknowledging what’s not working and finding behavior that will work better. When I look at the cup of coffee incident through the lens of failing to build our relationship, I realized that I did, indeed, sin. I missed the mark in showing love to Michelle. It would have been very thoughtful to bring her a cup of coffee. She would have really appreciated it and it would have communicated love to her. I have found that people use the word sin to assign blame or shame. People seem to respond a little better when we talk about what isn’t working and they could do to help it to work better. 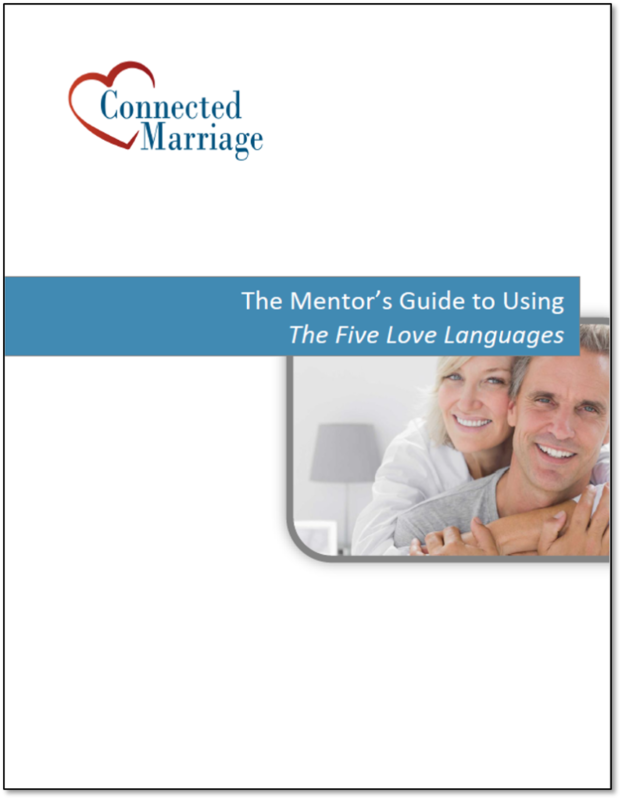 As a mentor, I try to focus the couple on their goal, building up their relationship. What are you doing that is building your bond? What are you doing that’s hurting your bond? When you do something that isn’t bond building, acknowledge it and ‘fess up’. Focus on behavior that your partner will appreciate. After the coffee incident, I didn’t immediately acknowledge my mistake to Michelle. It probably would have been better if I had. Luckily, for Michelle, this wasn’t a major offense and she quickly forgot about it. The next morning, I went to the lobby and brought back two cups of coffee. Michelle laughed when she saw it. She thanked me for thinking about her. Later that day, she brought me a bottle of water without being asked. I thanked her and told her how much I appreciated it. This theme continued on our vacation. We both were more mindful about pleasing each other in small ways. What a great trip! It strengthened our bond! Clarify the positive goal – Sometimes couples will state a goal that is reducing a negative, like conflict. I’ll ask, “What do you want to replace it with?” Then, we’ll work towards the positive goal. Ask for ownership – We ask couples what they could have done differently that would have resulted in a better outcome. Sometimes, we ask each person. When they don’t have an answer, we’ll ask their partner what would have helped. We want both people to own what is happening. Ask about mistakes – We ask people where they think a conversation might have gone wrong. Then, we’ll ask, “If you had quickly acknowledged your mistake, would it have helped?” Usually, the answer is yes. Wonderful post Phil! Kim and I were blessed by your words!